Whether it's in your room or those of your children, in the living room or the kitchen, thanks to the Netatmo Weather Station and its Additional Units, you can measure the temperature, CO2, and humidity throughout the entire house. 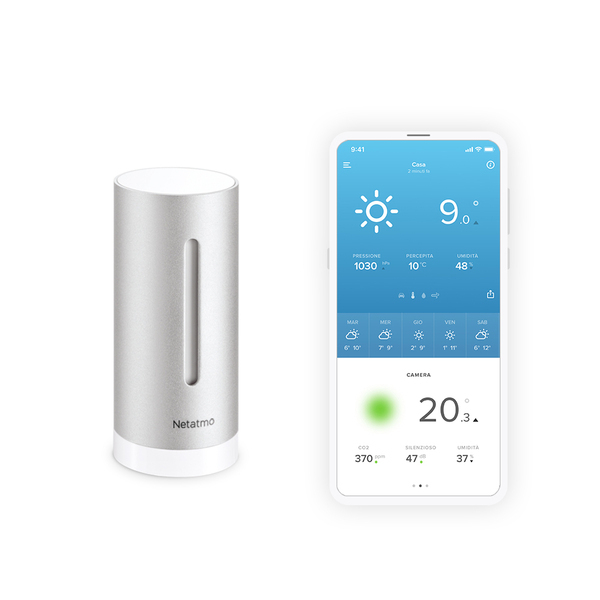 All the measurements taken by your Netatmo Weather Station and its additional units are easily accessible through the application for the iPhone, Android, or WebApp. You receive alerts when necessary. 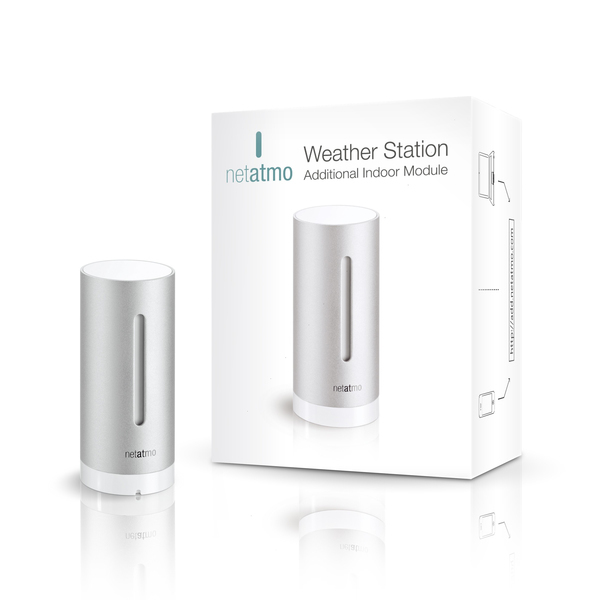 You can add up to 3 Additional Modules to your Netatmo Weather Station. The Additional Modules are sold individually. 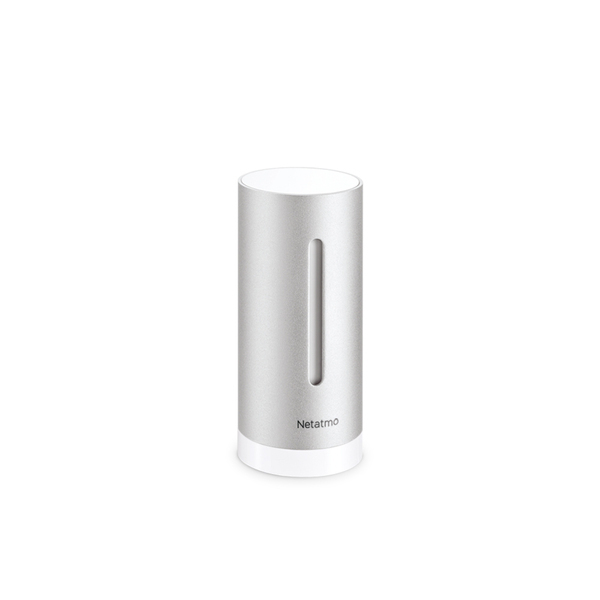 They function only with the Netatmo Weather Station, sold separately. - Using the Additional Modules, check the Air Quality throughout the house. - Place an Additional Module in each room you want to monitor. - Receive alerts in real time. - The Additional Module measures the concentration of CO2, the humidity, and the temperature. - Go to the measurements for your Station and your Additional Modules from the App. - Add up to three Additional Modules to your Netatmo Weather Station.